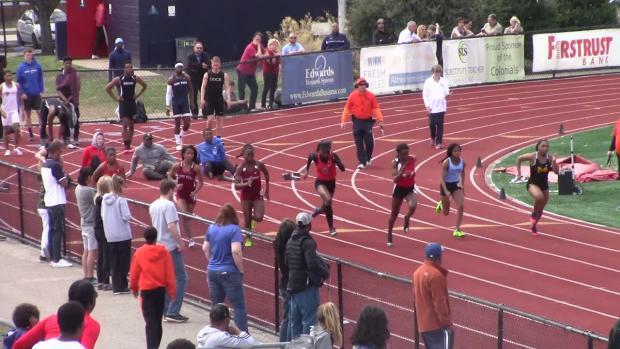 The crop of Pennsylvania sprinters is certainly strong on the girls side this season. 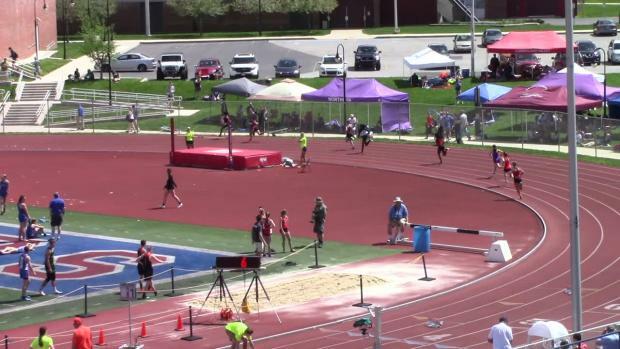 Talitha Diggs showed on Sunday why she belongs near the top of that list. 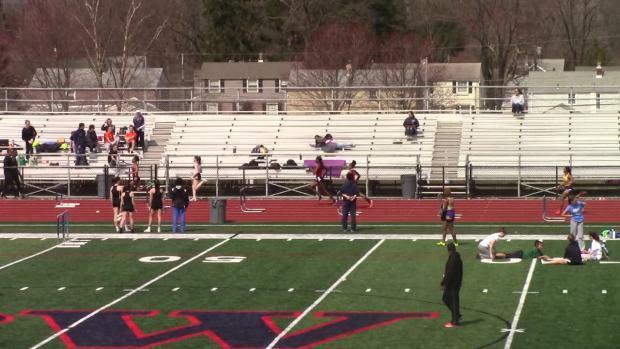 The Saucon Valley sprinter went to Staten Island, New York and grabbed two wins at her season-opening meet, the Bishop Loughlin Games at Ocean Breeze. Diggs went 39.29, a PA#2 and US#3, to win the 300 meters. She showed off her strength closing very hard and holding off a hard-charging Lauren Princz of Egg Harbor (NJ) around the final turn. Diggs turned it in to a runaway by the time she hit the finish line. 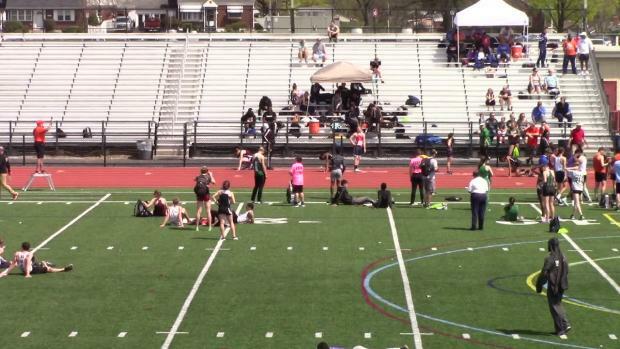 She also won the 55 meters, running 7.04 for a PA#2 and US#2 on the season so far. 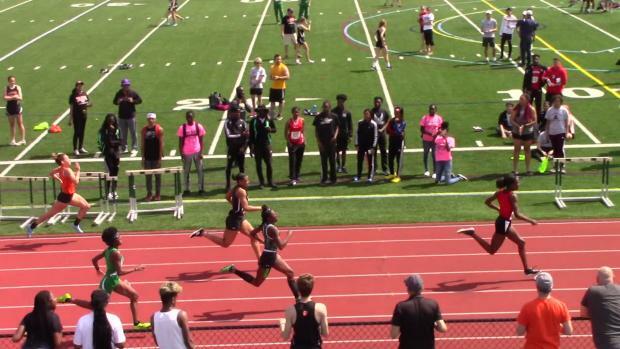 Both performances were personal bests for Diggs, who is proving early on that she will be a force to be reckoned with in the sprints this winter and beyond. Last year, Diggs was second in the 200 meters and fourth in the 400 meters at the indoor state meet. Her Bishop Loughlin performance on Sunday showed a good mix of speed and strength, which will bode well for her in both of her main events come later in the season. 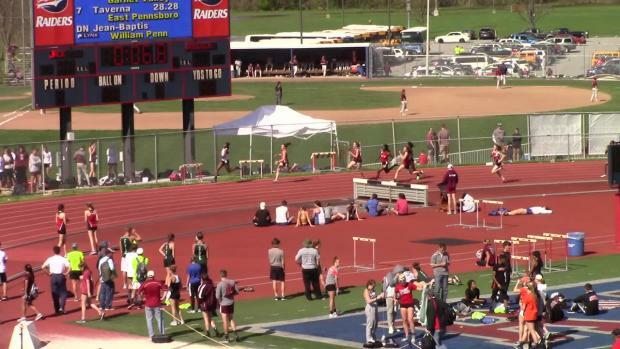 Watch Diggs' two wins from Sunday above and check out her post-race interview below along with other meet links.